Equally passionate about his craft, Christian Krogstad founded the House Spirits Distillery in Portland in 2002. 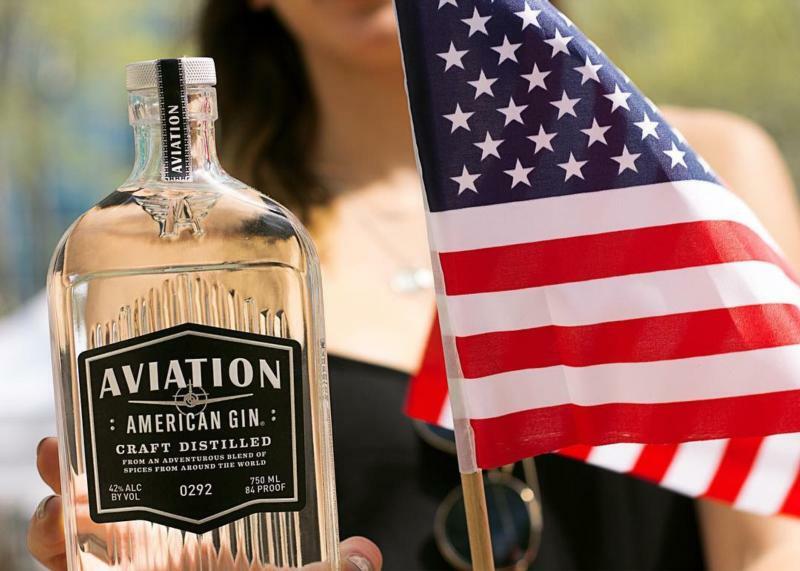 With a pioneering spirit, Christian had set out to recreate a uniquely American Gin. But American gins disappeared with Prohibition, so no one knew exactly what they tasted like.